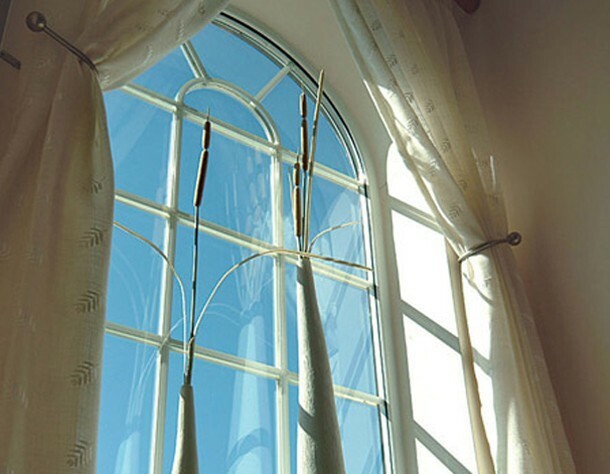 All Weather Windows are manufactured to the highest standards to give you years of outstanding maintenance-free service. Our materials are severe weather tested and PAS011 approved. Installations are carried out by our own experienced craftsmen and come with a full 10-year guarantee with the option of a 10-year insurance backed guarantee for complete peace of mind. Manufactured from 70mm PVC-U and with 28mm sealed units they offer outstanding thermal insulation. All of our windows are internally beaded to make it impossible to remove the glass from outside and are installed with shootbolt locking throughout. 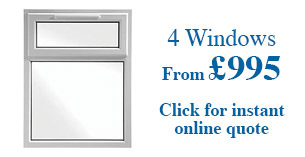 All double glazing installations come with a full 10-year guarantee.